Some news to warm your heart. 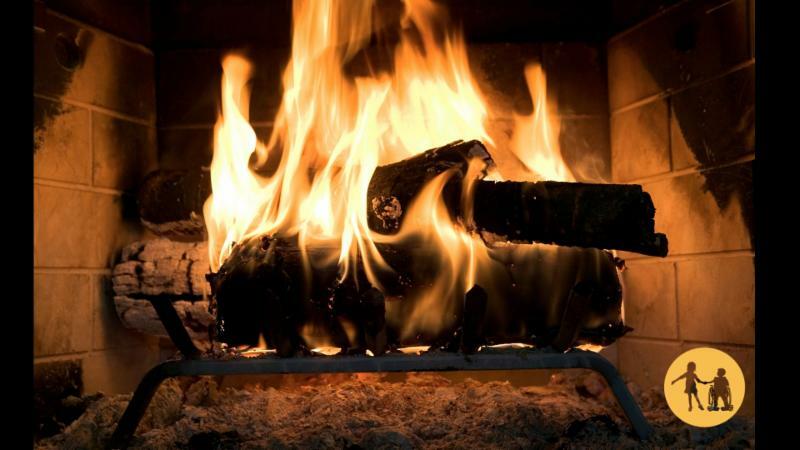 We can't warm the world but we can certainly melt your heart! Thanks to you, The Nora Project has gotten a great start on 2019! Our year-end fundraiser was an enormous success, and it launched us into the new year with solid footing and lots of excitement! 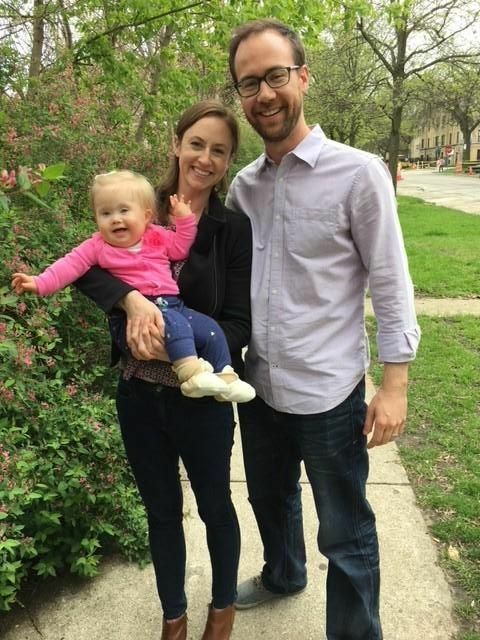 We've been busy as always and hope you enjoy this first newsletter of the year, which has information about the programs we're offering next year (and how to apply), a heartwarming interview with one of our Project Leaders about her Nora Project experience, some exciting community announcements, and a look at the hard work of one of our all-star volunteers. Enjoy! A Primer Pack featuring short lessons on empathy, differences, and friendship to help younger students imagine a more inclusive world. 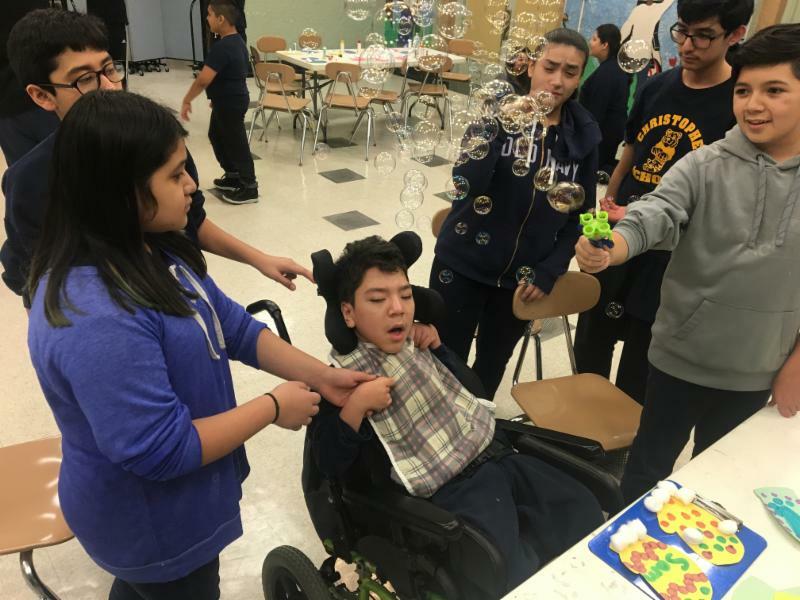 An Expansion Pack taking a STEM approach to encourage older students to collaboratively engineer a more inclusive school and community. Kathy Dierckens has been a teacher for 30 years in the community (indeed the school) where she grew up. 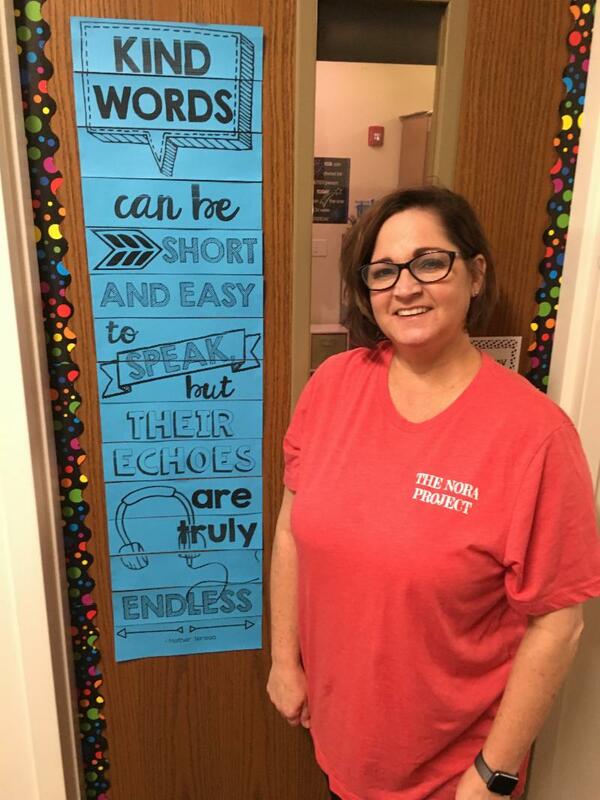 She knew from a young age that she wanted to be a special education teacher to help all kids succeed and reach their potential. In the candid Q & A linked here , Kathy explains why The Nora Project is "the most tangible, relevant Social-Emotional Learning curriculum" she's seen in her career, and how it's impacting the way her students treat not only their peers with disabilities, but also one another. 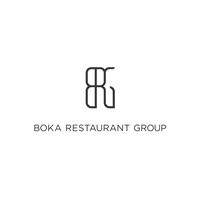 We're thrilled to announce that from February 15th-28th, participating Boka Restaurant Group restaurants will be choosing one of their popular dishes and donating a portion of the proceeds to The Nora Project! Click here for a complete list of participating restaurants and dishes. If you have a special occasion or simply want some of the best fare the city has to offer, make your reservations today! For information about other Nora Project events, including our free community play dates sponsored by Discover, visit us at www.facebook.com/thenoraproject/events/ . 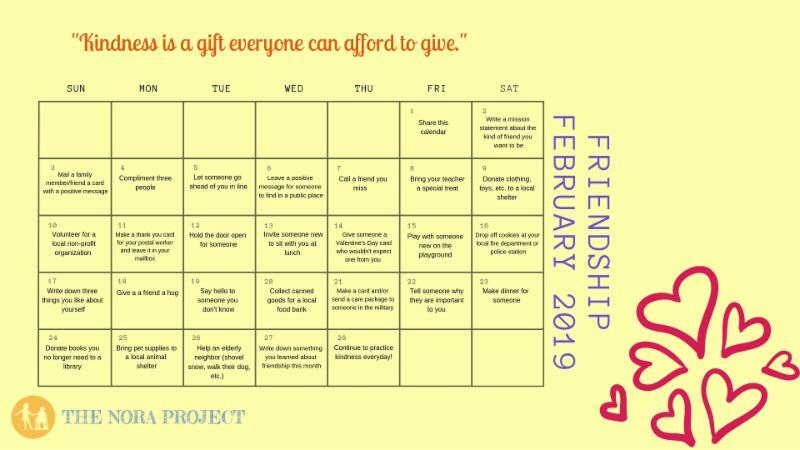 Friendship February is back and we hope you'll join the celebration! Our mission this month is to make friendship a priority, while also encouraging kindness, gratitude, and positivity. To do so, we’ve created a calendar that provides one simple task your child (and you!) can do each day to practice being a good friend. For a printable version, click here! Heather Wamsley is an event planner for big pharma, coordinating large-scale meetings of the highest caliber for some of the most elite medical professionals in the country. She volunteered her skills to The Nora Project last year, planning detail-for-detail our first ever training camp, which was a huge success! We're thrilled Heather is volunteering her services again this year, and know that with her in our corner, training camp will be incredible for all who attend! For more about Heather and why she volunteers for The Nora Project, click here.